Home / Alberta Politics / Shocker: Canadian Taxpayers Federation suffers 17-per-cent membership slump! Shocker: Canadian Taxpayers Federation suffers 17-per-cent membership slump! Riley Climenhaga, who has some duties as an actual watchdog despite being one of the Canadian Taxpayer Federation’s 70,000 “supporters,” watches suspiciously. Below: CTF Alberta mouthpiece Derek Fildebrandt and Operations VP Shannon Morrison. In a stunning development, membership in the Canadian Taxpayers Federation has slumped close to 17 per cent – from six members, to five! 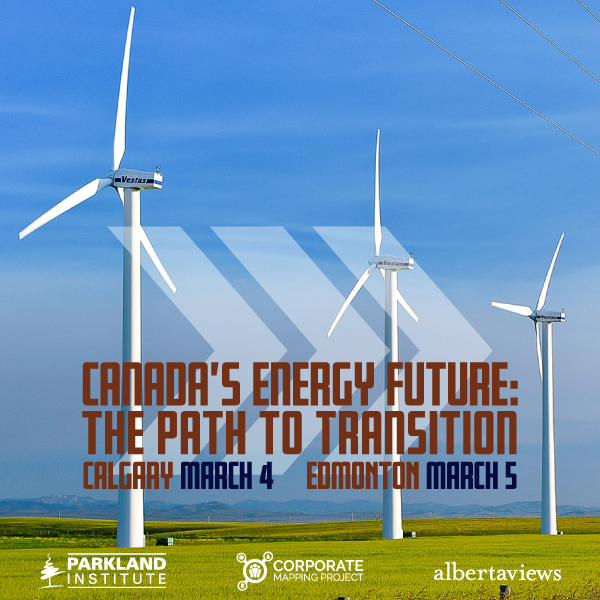 Alert readers will recall Alberta Diary’s revelation in March 2013 that the much-quoted organization, which is as pure an example of political AstroTurfing as can be found in Canada, in reality has only five members. The self-described “citizen advocacy” group had been allowing itself to be portrayed by its many friends in media as an organization of 70,000 Canadians – including, as it happened, your blogger’s dog Riley, who, aside from his rather basic understanding of economics, is as friendly and loyal a fellow as you could wish to meet. However, when one of those 70,000 people and non-citizen pets actually asked to see the books, a CTF official fessed up and admitted that the only actual members the CTF has are its board members. Since many people who sign on with the CTF are operating under the misapprehension they are members of the group, Edmonton-based corporate ethics advocate and researcher Tony Clark had decided to see what would happen when he acted like a one. With a copy of the CTF’s letters patent in hand, Mr. Clark signed up on the CTF website, then wrote the organization to explain that as a new member he wanted to see the group’s audited financial statements. 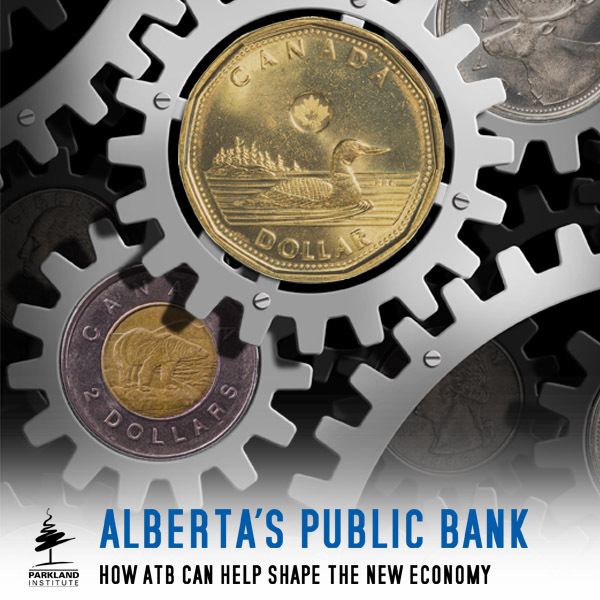 This resulted in Alberta Diary’s widely quoted scoop that the supposed 70,000-member group, regularly touted by the media as a “tax watchdog,” in fact had a membership that was infinitesimally smaller. The day the post was published, however, the CTF let it be known that – ah-hah, you incompetent nincompoop! – membership was actually 17 per cent larger than I had reported, owing to the fact there were six members on the board. Now, I’m certain, folks, that there were only five when I looked there a night or two before, but I admit that I failed in my duty to prudently take a screen shot of the site. Now, however, I have been back, only to discover that director Erin Chutter appears to have disappeared from the CTF board, precipitating the 17 per cent drop in the membership’s organization noted above. I mean, sorry guys, but you’re just going to have to take the good 17 per cent with the bad 17 per cent! As has been restated in the past, and can never be said to many times, the CTF is no more a tax watchdog than Riley is a regular watchdog. The latter would cozy up to a burglar at the drop of a Milk Bone. The former reliably supports the policies of Prime Minister Stephen Harper’s so-called Conservative government and its provincial branches, even when they hurt the interests of ordinary taxpayers. It is a tireless foe of such taxpayer and community benefits as fair pensions. Indeed, it has also served as something of a farm team itself for the Conservatives, providing many candidates for public office, including such luminaries as Employment and Multiculturalism Minister Jason Kenney. A case can be made that the CTF does not really represent taxpayers. Moreover, it doesn’t really seem to be a federation since all its supporters do is sign up for list and, if they’re foolish, make a donation. However, the jury is still out on whether it’s really Canadian, something that’s impossible to determine without a peek at its books – which, as has already been established by Ms. Morrison, is not allowed. It is certainly well financed, maintaining a constant lobbying effort in favour of neoliberal economic nostrums and employing a staff of at least a dozen people in offices across Canada. Where the money comes from to do all this is not 100 per cent clear since, as noted, despite its calls for transparency in government, the CTF prefers opacity for its own operations. How to explain the group’s sudden drop in membership? Maybe it began when the Alberta government started quoting CTF functionaries in its press releases. Could it be that when Alberta “Accountability” Minister Don Scott’s media advisors quoted CTF Alberta mouthpiece Derek Fildebrandt in a news release touting the government’s “Sunshine List” of civil service salaries last December they started the organization on a long slide? Or maybe it’s just a five-member organization. Well, this time I have a screen shot. 6 Comments	to: Shocker: Canadian Taxpayers Federation suffers 17-per-cent membership slump! Oh, but you see, you’ve done your math wrong. They had 20% membership growth, followed by a 17% pullback. Then you can let the media do their own math, and report on the 3% growth rate. Thanks for shining the light on the CTF. 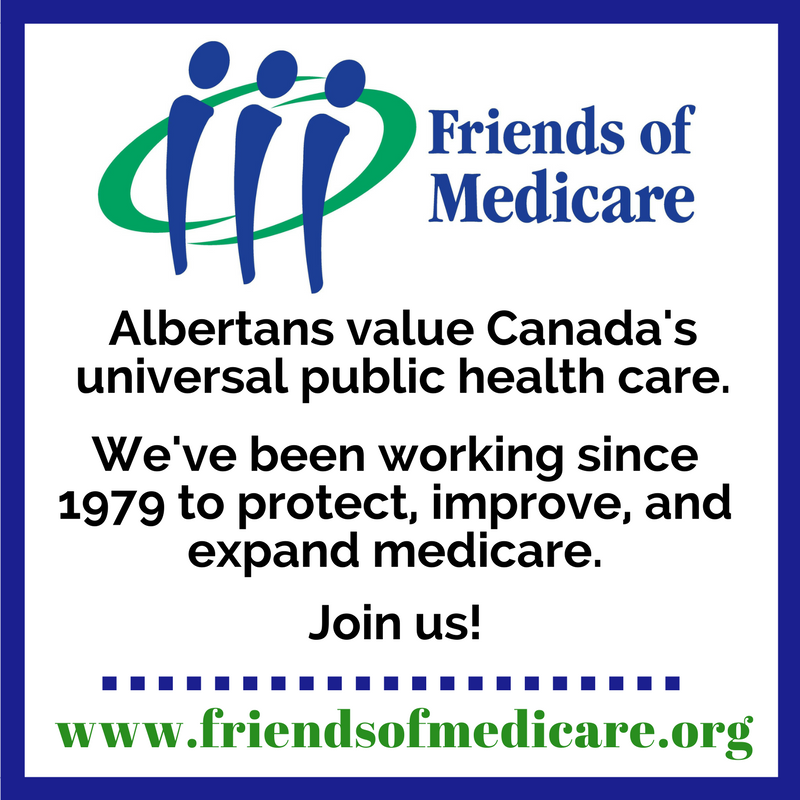 My experience has been that their “research” is lousy and often misleading (e.g., http://albertalabour.blogspot.ca/2013/12/privatize-employment-insurance.html ). Nice to see it made clear who their membership actually is. Shame the media continues to treat them seriously. Did Riley know about the announcement of the winners of the Teddy Awards, where the CTF is still being bruited about on various news sites as a legit organization? It granted an award for the most egregious waste of taxpayers money to the gazillions spent on Con self-aggrandizing ads which tell everybody about a then non-existent job grants program that Kenney is now twisting arms and bending thumbs to get the provinces to accept. It’s really the 24/7/365 Con re-election campaign financed by everybody else, of course, but who’s checking. Speaking of Lil’ Jason, Heather Mallick’s column in the Star has a pic of Kenney of the North. I’ve met people who wear that gear legitimately, you know, your actual hunters and fishermen, and they look great. Jason? Meh. Hell, I wonder how many of the people CTF truly represents actually pay much (or any) taxes. Seems to me if you are partying with the Bloomberg crowd you probably now a thing or two about tax avoidance. But, hey, that’s OK, ’cause the little people can pick up the slack! I don’t blame the CTF for their little clubhouse and the excitement of being able to put on a show for their friends in an echo chamber. Who I do blame are the lazy media who run to them for any sort of quote when needed for filler on a story. The CTF are not the issue, the issue is why the media actually gives them legitimacy. Dave you should stop the attacks against any and all non left wing parties and ngo’s. You should walk the talk and join provincial politics as an mla or a mp. You definitely have the intelligence and touffnes 4 it! All parties have astro turfers just like the Dippers’s do too, so pls spare us the hypocrisy and over the top lamblasts. If you even cared to pay attention, the CTF has been more effective at exposing ABTory financial mismanagement than the Dipper’s. Yes they have. With the little resources they have they still with single minded determination, have the drive to do some real work to keep government accountable. The CTF is still another level of check and balance against Tory Largesse. The WR and Libs have been punching far above their weight in keeping things in check as best as possible. The Dippers have been relatively ineffective compared to the little the CTF has done on financial accountability.